Jazz up your lawn with a personal putting green and save on those expensive maintenance fees! 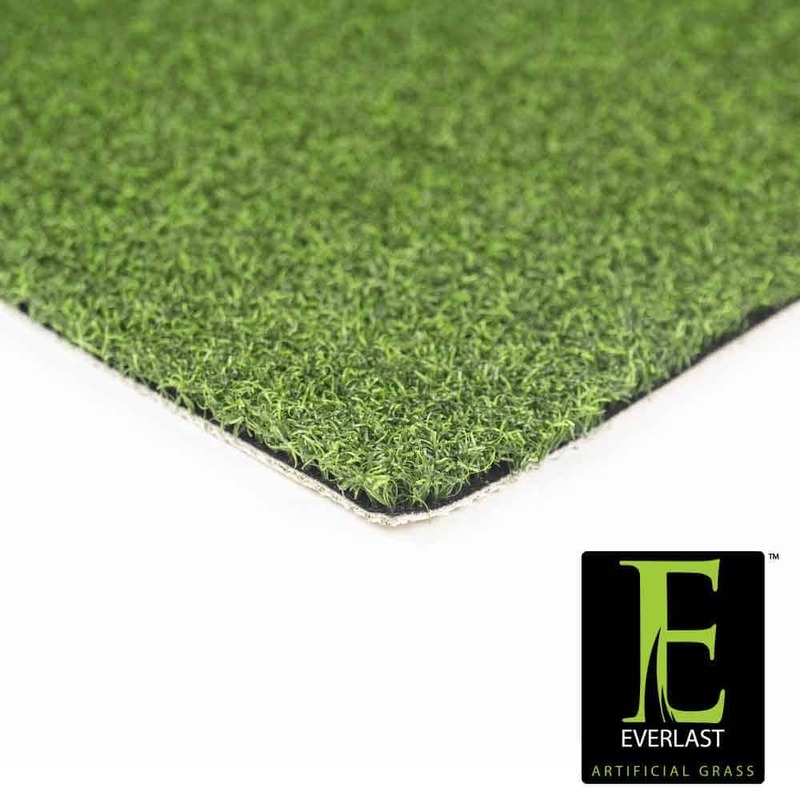 Impress your friends with your refined short game or indulge your “man cave,” office, trade show or golf course with Everlast Turf Nylon Putt 2-Tone! Nylon Putt 2-Tone showcases an extremely strong textured nylon material in dual field and lime green color tones to replicate a real putting green in both look, feel and stimpmeter speed. As a very customizable product, Nylon Putt 2-Tone has a 38 ounce face weight as well as ½ inch pile height and will blend in with any natural surrounding! The textured grass blades contain U.V. inhibitors, so your putting green will not fade! Guaranteed by our 8 year putting green warranty, Nylon Putt 2-Tone replicates the putting green you have always dreamed of! Great for any occasion, Nylon Putt 2-Tone is the perfect putting green alternative that will save you time, money and water!